Remember, remember, the fifth of November, when Bleeding Cool reported that Doctor Strange was heading for an $80 million+ domestic box office take this weekend. The numbers are in, and Marvel Studios’ fourteenth outing earned $85 million in the US, making it the tenth strongest opening weekend for a Marvel Studios film, and second among solo character debuts, with only Iron Man’s first film topping Strange with a $98.6 million take. Doctor Strange failed to defeat Thor: The Dark World, the next closest movie in rank, which opened to $85.7 million in November of 2013. 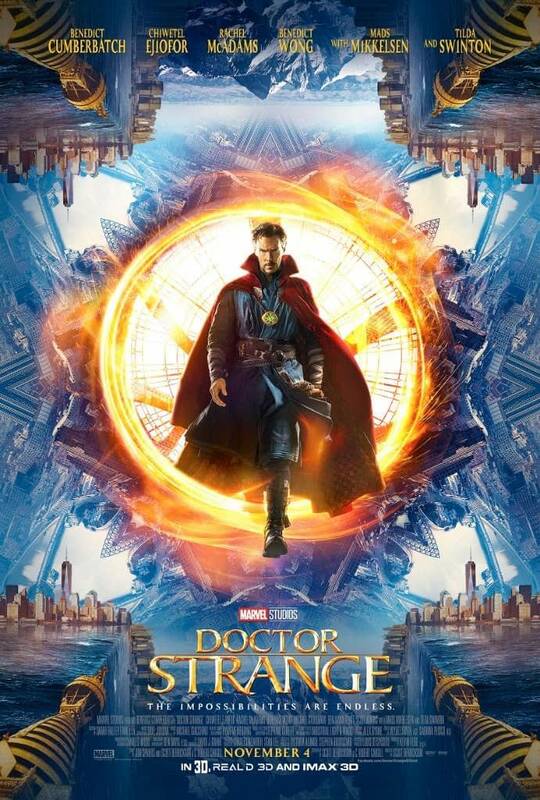 Internationally, Doctor Strange brought in another $118.7 million, with a $44.3 million opening in China, bringing its global total to $325.4 million. The film’s success has pushed Disney over the $6 billion mark for the year, bringing the studio closer to taking the all-time record for box office gross, which currently stands at $6.89 billion from Universal in 2015. Doctor Strange also spiked traffic for comic book websites, who managed to squeeze out multiple articles about the film’s box office take, producing 632 billion clicks internationally. Sites will shift over the next week into focusing on the film’s various easter eggs, slideshow listicles about its supporting characters, and sequel speculation. If the trend continues, comic book websites could surpass 2015’s click totals. We’ll keep you updated, hopefully with at least ten more articles on the subject.